Peter Parolin is Associate Dean of the College of Honors; he is also Associate Professor and past Department Head of English. He earned his BA from University of British Columbia, and his MA and Ph.D. from the University of Pennsylvania. He is the co-editor (with Pamela Allen Brown) of Women Players in England, 1500-1660: Beyond the All-Male Stage (Ashgate, 2005), as well as many articles on Shakespeare and performance history. He has also received multiple teaching awards, including the Beatrice Gallatin Beuf Golden Apple Award for Teaching Excellence in Freshman Level Courses and seven Arts and Sciences Top Ten Teacher Awards. In addition to teaching and writing, Parolin regularly appears in local and university stage productions. For English his classes range from Introduction to English Studies through Shakespeare to Performing War. 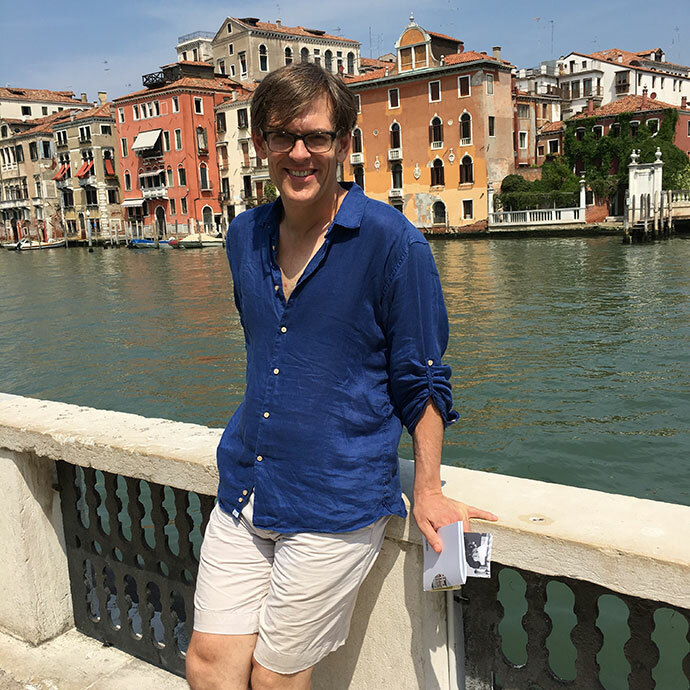 For Honors, he teaches First-year Colloquium and Shakespeare in England and Italy.